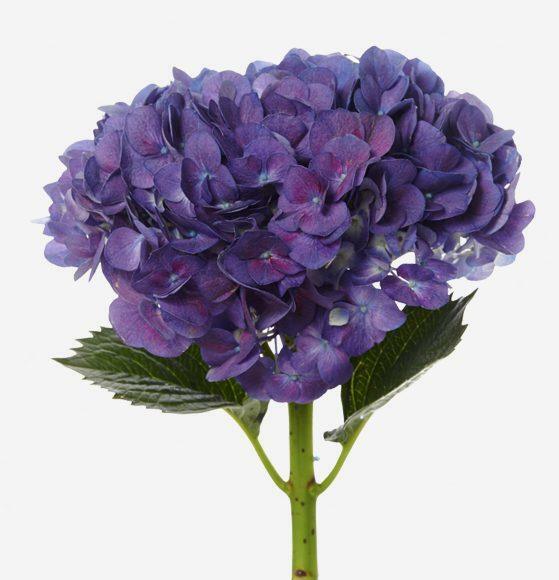 Hydrangeas are beloved for their unique ability to be both delicate and bold. 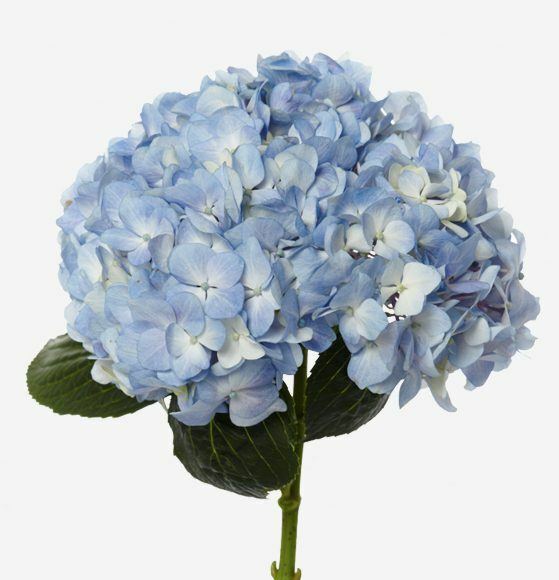 The meaning and symbolism of the hydrangea is diverse, ranging from love and gratitude to abundance and prosperity, as well as being the flower for fourth wedding anniversaries. 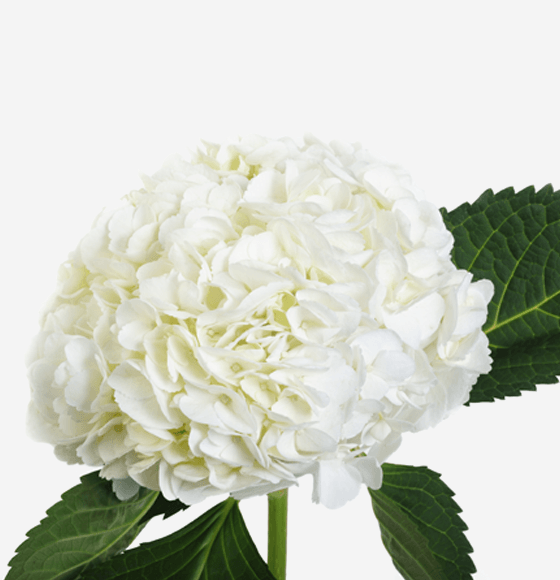 Rio carries a range of hydrangeas in soft colors and different sizes, and each bloom carries natural foliage that gives them a full yet elegant look in any arrangement. 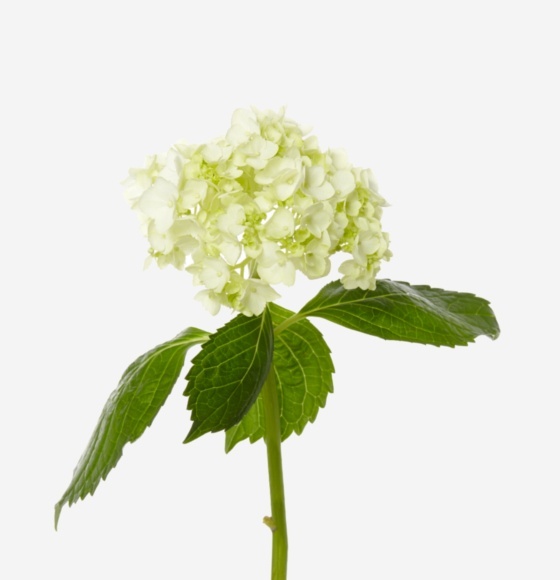 Cut each stem, just above the pouch of water/hydrating gel, before placing in a vase of room-temperature water. Remove foliage from below the waterline to prevent the water becoming contaminated with bacteria.